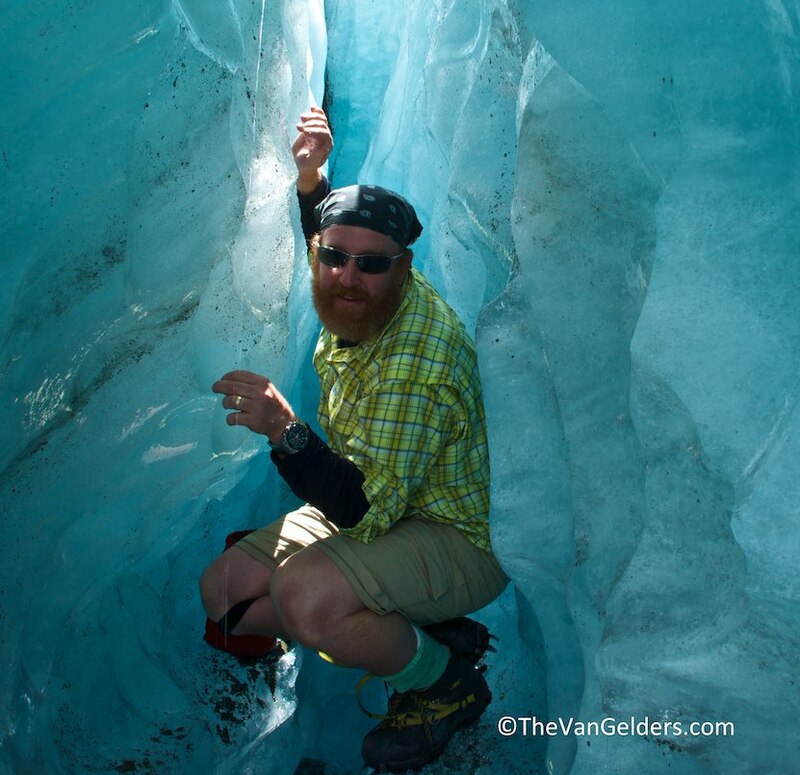 Prehistoric man found in glacier ice. He has been named, Gadget Man because he had in his possession numerous, crude gadgets. He appears to have been from the Electronic Age. Efforts are under way to attempt retrieval of data from a cell phone (gadget that they use to use to communicate with one another. Believed to have been before speech was invented), but as there is no information available on how these phones actually worked it may take years to decript the data into anything understandable. At first is was believed to have been a female because of the babushka found upon on his head.